The official Flatirons Community Church application is the best way to connect with Flatirons on your mobile device. 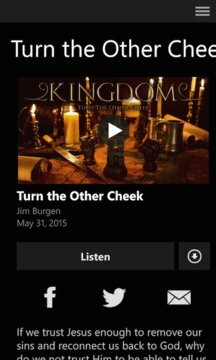 With this app you can listen to, watch or download sermons, watch entire services, get directions and services times, listen to some of our music, and more. 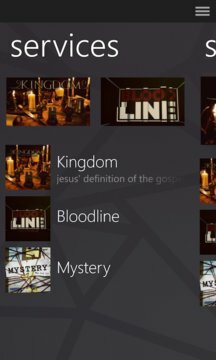 The Flatirons Community Church App was created with the Subsplash App Platform.